The Vivid Collection Filter 3-Pack is part of PolarPro’s new Cinema Series™ line. Featuring the highest grade glass and coatings on the market. the Cinema Series™ is for pilots who demand the absolute best. 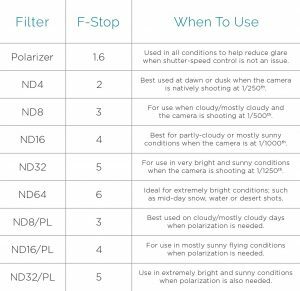 The Vivid Collection for the DJI Phantom 4 contains rotatable ND4/PL, ND8/PL, and ND16/PL filters for reducing the camera’s shutter speed, removing glare, and increasing color saturation. 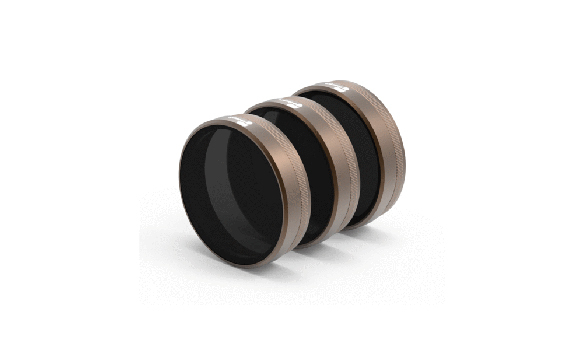 Each filter is precisely manufactured using PolarPro’s AirFrame™ featherlight design for smooth gimbal operation. The Cinema Series™ Vivid Collection for the Phantom 4 comes with a lifetime warranty, guaranteeing these filters will last longer than your drone.